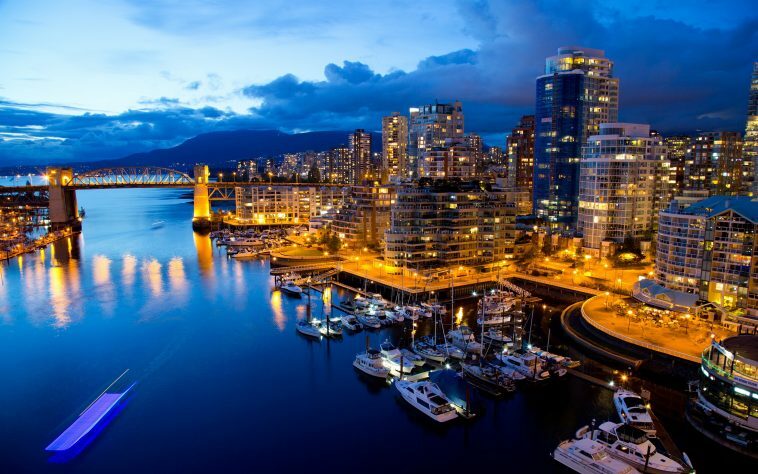 Canada has an exclusive combination of beauty, wonderful places, and odd history. 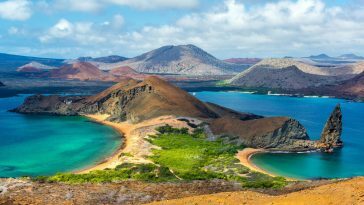 Learn more about this wonderful place and read these 40 facts about Canada that will definitely surprise you. 1. Canada is a part of the North American continent. 2. 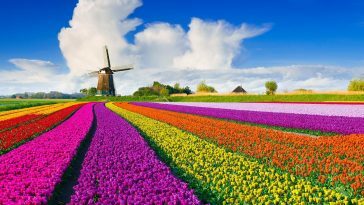 Canada covers 9,093,507 square kilometers of land. 3. Canada is the world’s second largest country right after Russia. 4. 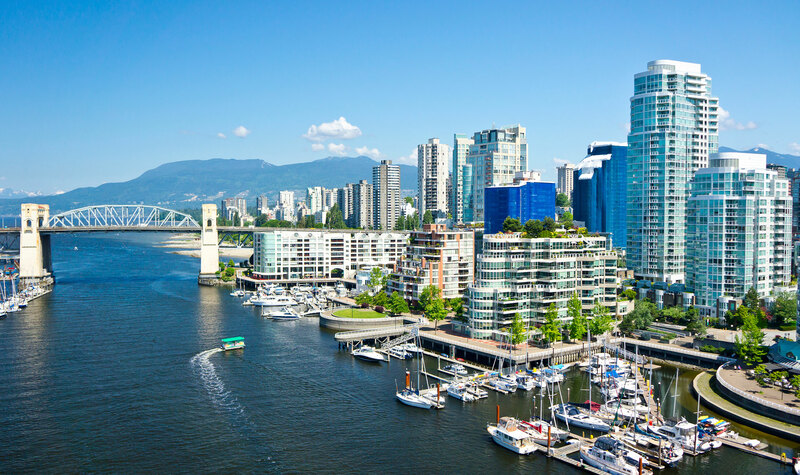 The total population of Canada is ‎around 579,024,000. 5. Canada is the world’s most educated country. 6. 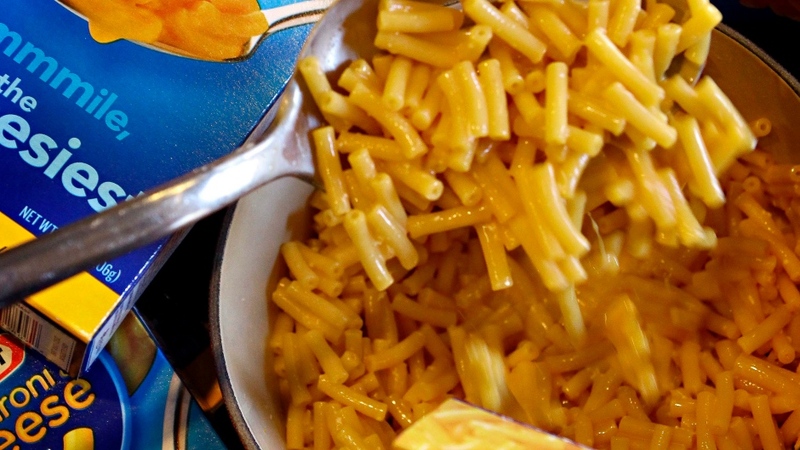 Kraft Dinner is the top-selling grocery item in Canada. 7. 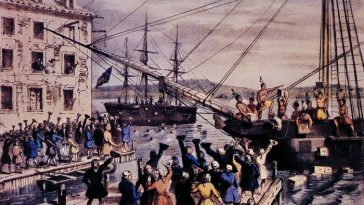 John Cabot was the first traveler to reach Canada in 1497. 8. Canada has more lakes as compared to other Countries. 9. 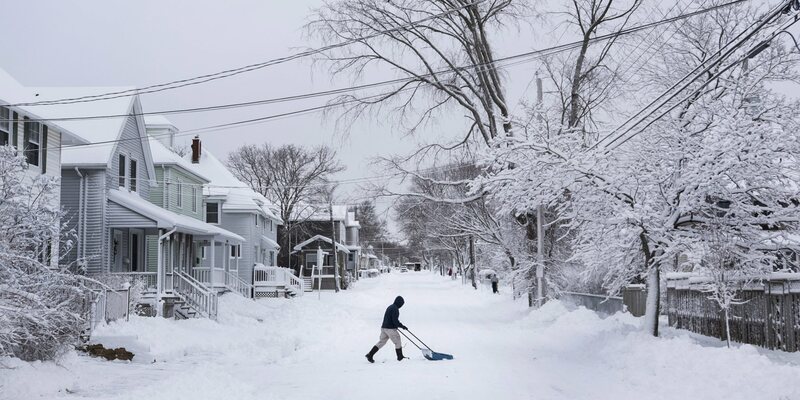 Canada’s lowest recorded temperature was -62.8 degree Celsius in 1947. 10. In Canada, prostitution is legal. 11. The Canadian Northwest territories license plates are shaped like polar bears. 12. 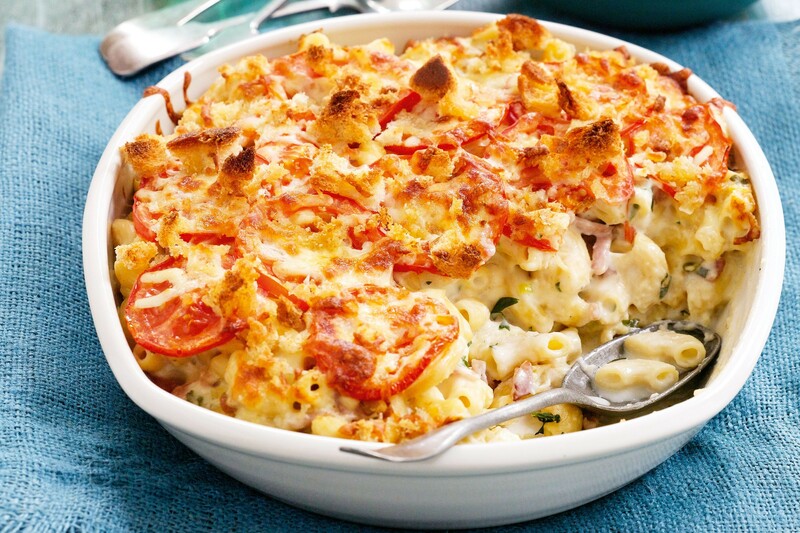 Canada consumes more cheese and macaroni than any other country in the world. 13. 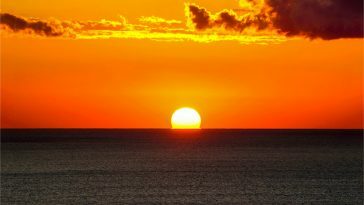 Canada has the world’s largest coastline. 14. The highest mountain in Canada is Mount Logan. 15. 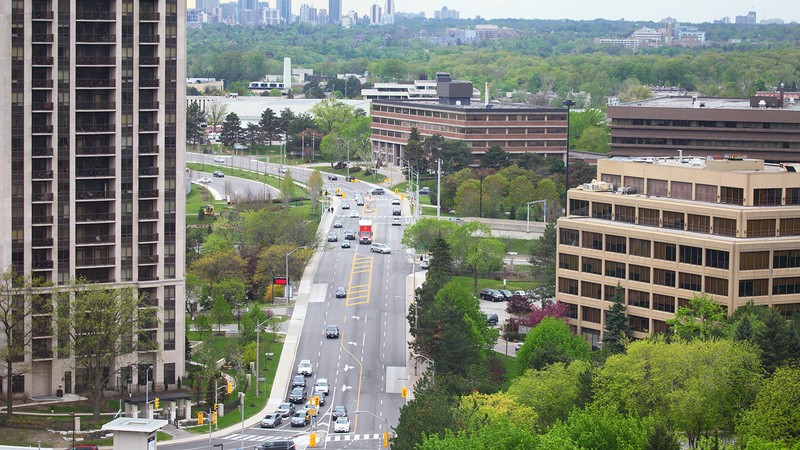 The Yonge Street is the longest street in the world with 1,896 km. 16. Canadians like to finish a sentence with the eh word. 17. Canada declared war on Japan before the U.S. did after the attack on Pearl Harbor during WW2. 18. 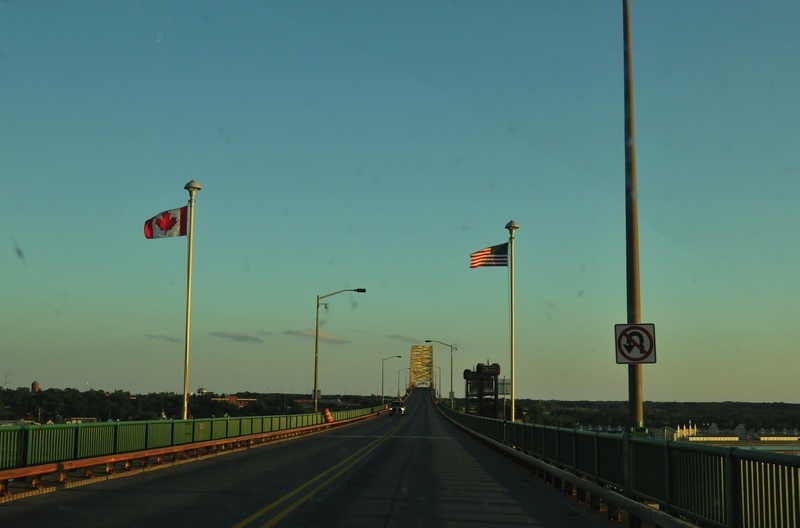 The Canada/U.S Border is the world’s longest international border. 19. 1-800-O-CANADA is Canada’s official phone number. 20. Canada is home to 167 national historic sites, four marine conservation areas and 42 national parks. 21. 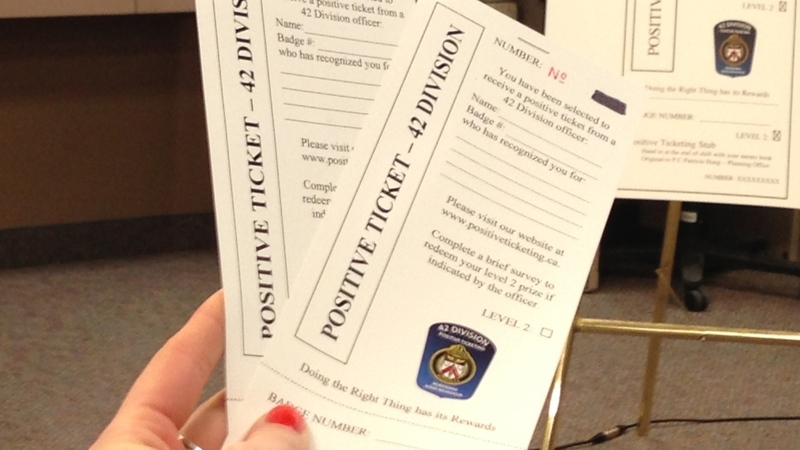 The Canadian police rewards “positive tickets” when they see people doing something positive. 22. Canada officially has the third-largest proven oil reserve on Earth. 24. 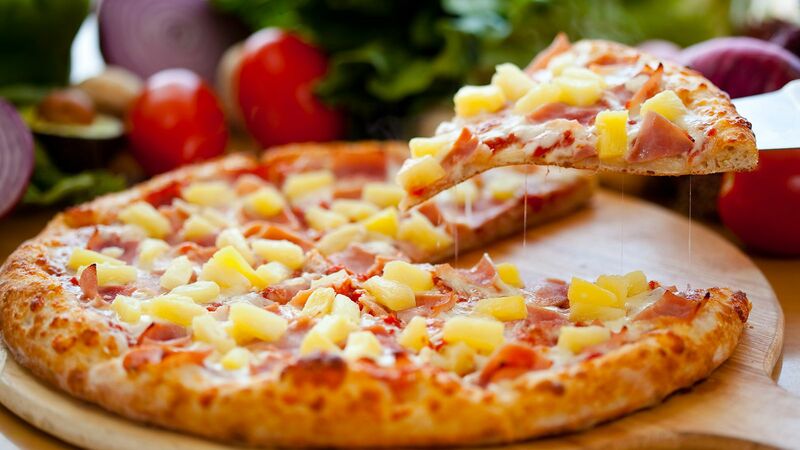 The Hawaiian Pizza was invented by Sam Panopoulos in Canada & now it is most popular pizza type in Australia. 25. The capital of Canada is Ottawa which is the world’s second coldest capital. 26. Until 2007, the CN Tower in Toronto was the world’s tallest free standing structure. 27. 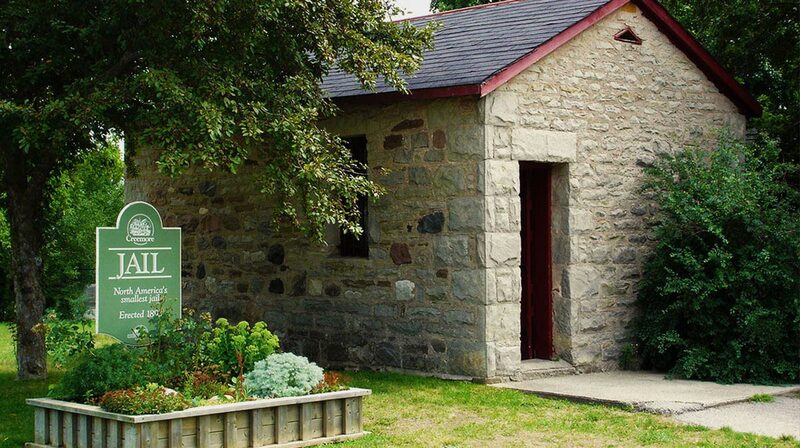 Canada has the world’s smallest jail in Rodney, Ontario. 28. Canada is the world’s largest producer of Uranium. 29. Canada has six time zones. 30. 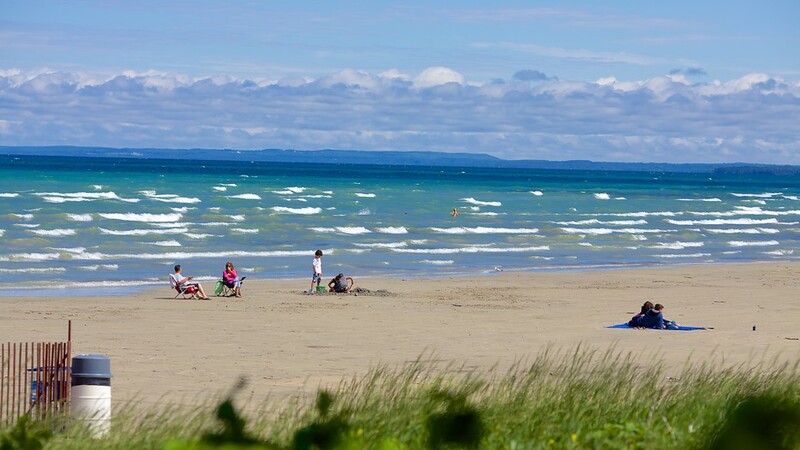 Wasaga Beach is the world’s longest fresh water beach. 31. Canada’s national sports are Hockey and Lacrosse. 32. The baseball glove was invented in Canada in 1883. 33. 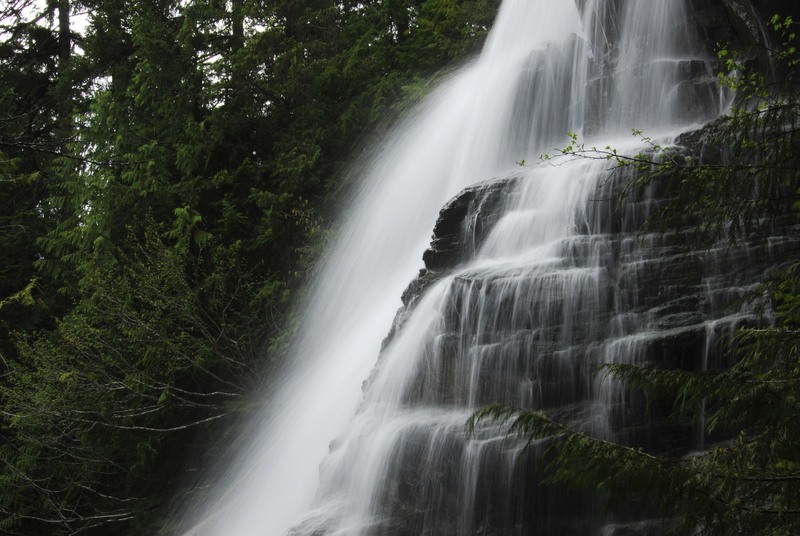 The highest waterfall in Canada is Della Falls, British Columbia. 34. Canada hosted the Olympic games three times; 1976 in Montreal, 1988 in Calgary and 2010 in Vancouver. 35. Fifty percent of the world’s polar bears live in Nunavut, Canada. 36. 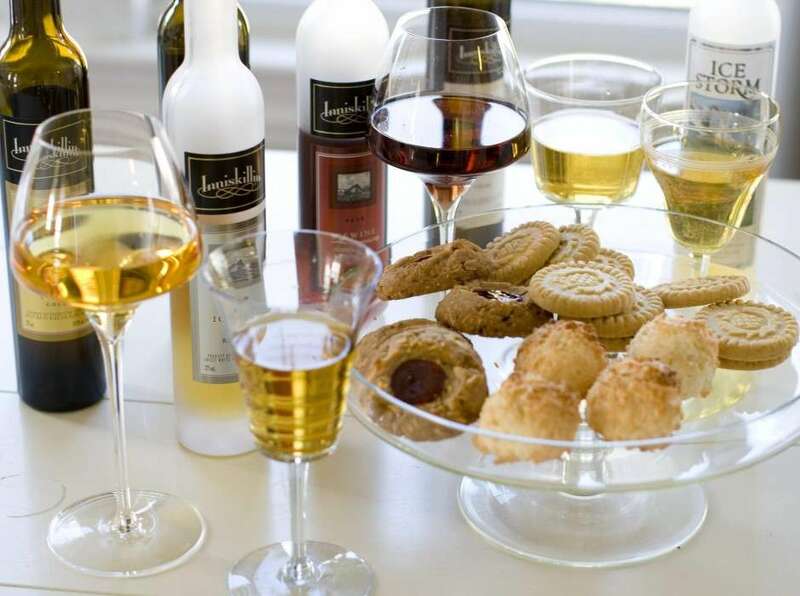 Canada is famous for its ice wine which is made by pressing frozen grapes. 37. The third country to reach space was Canada, which was deliberated to have the most advanced space program in 1962. 38. Canada consumes the most doughnuts per capita as compared to any country in the world. 39. 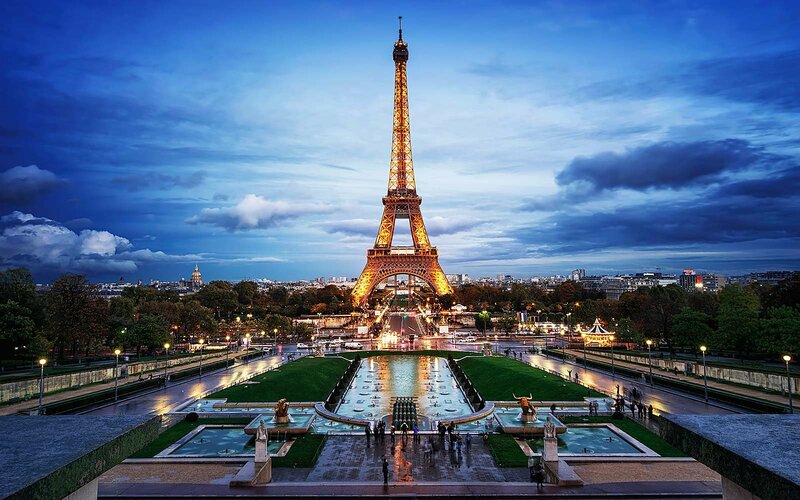 In 1967, The Eiffel Tower was going to be temporarily relocated to Canada for the Universal Exhibition. 40. The world’s highest tides occur in the Bay of Fundy in New Brunswick.